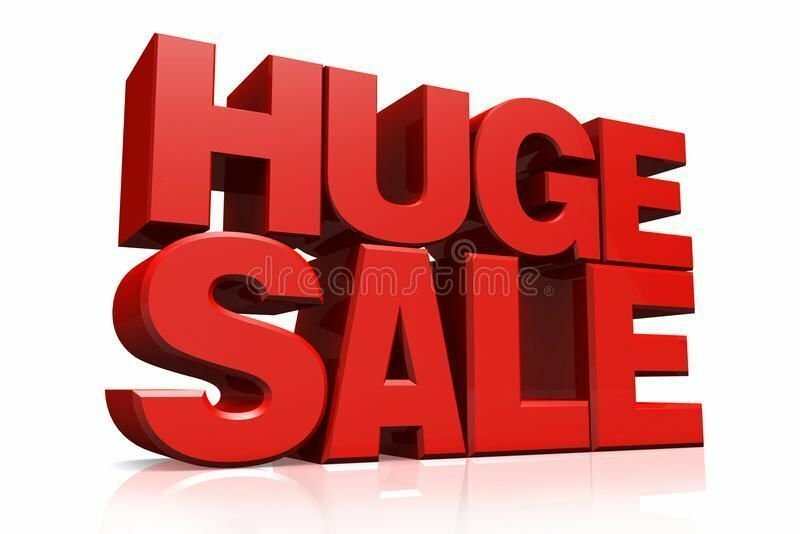 With four models to choose from, there will be one just right for you. your sewing style. Get the most creative enjoyment for your home furnishing and dress making projects. 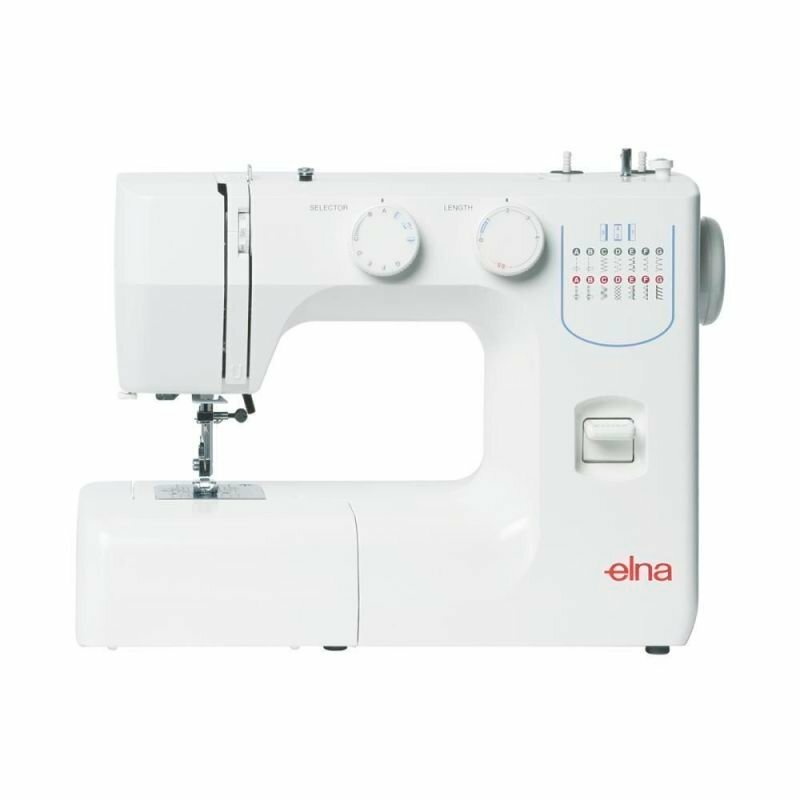 You are looking for a sewing machine that’s easy to use, pretty in pink; the NS15 is the perfect choice. information about the stitch width and length, what could be easier! loading bobbin you will be sewing in no time. 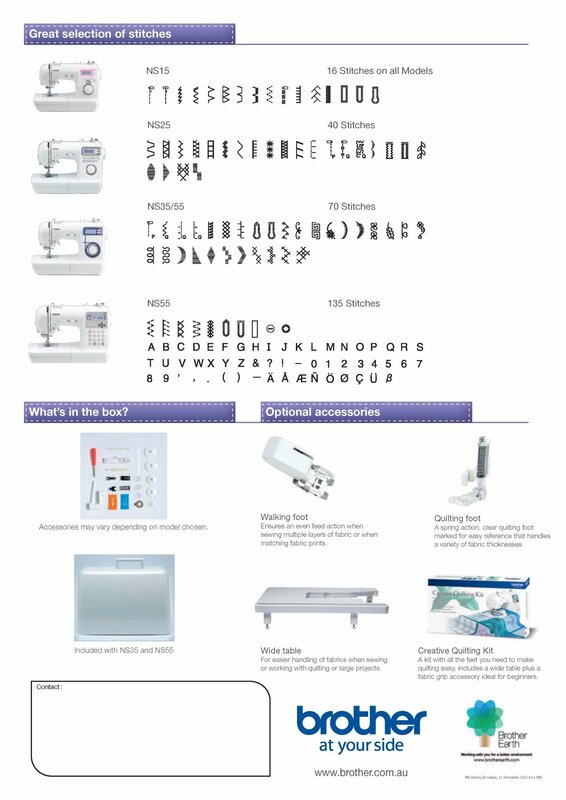 You enjoy sewing and want more features, step up to more stitches with the stylish NS25. 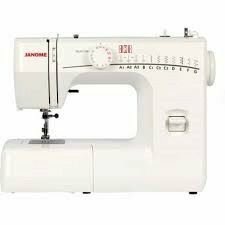 The electronic jog dial provides fi ngertip control to select from 40 stitches including 5 buttonhole styles. 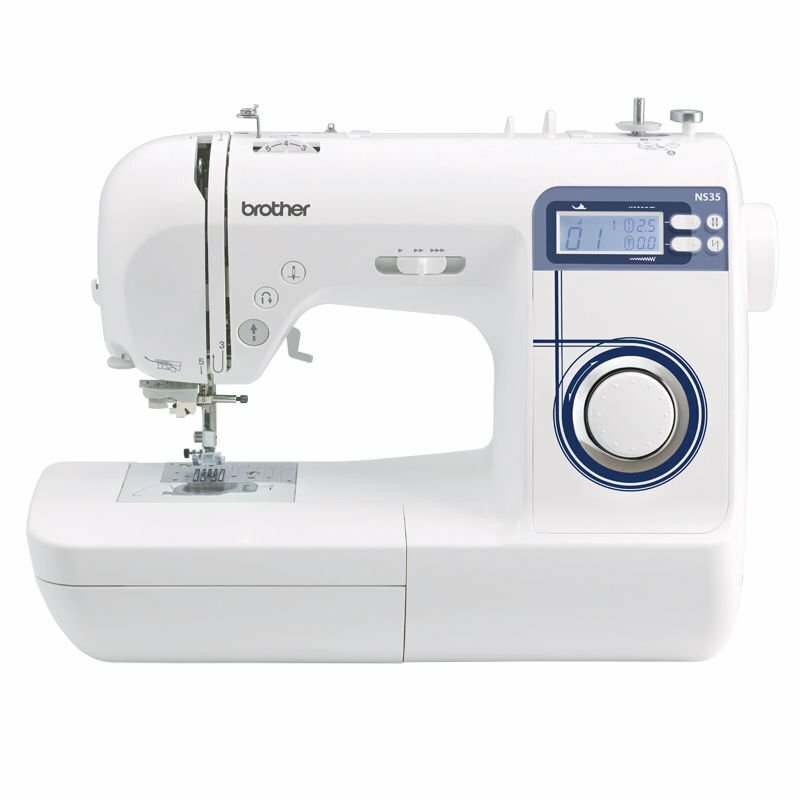 controlled functions allow you to adjust the stitch sizes in a precise yet simple way. loading bobbin it is a no fuss approach to your creative past time.